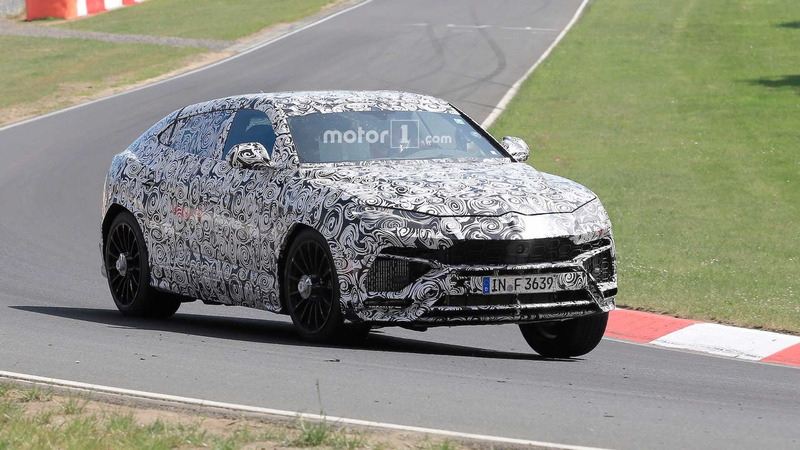 We're only a few months away from the official unveiling of the Lamborghini Urus, and now a near-production prototype has been spotted on and around the Nürburgring track. The LM002 spiritual successor has been a long time coming considering the namesake concept was unveiled back in 2012 at the Beijing Motor Show. While that one was envisioned with a naturally aspirated V12 engine, the road-going model will lose four cylinders and gain two turbochargers. 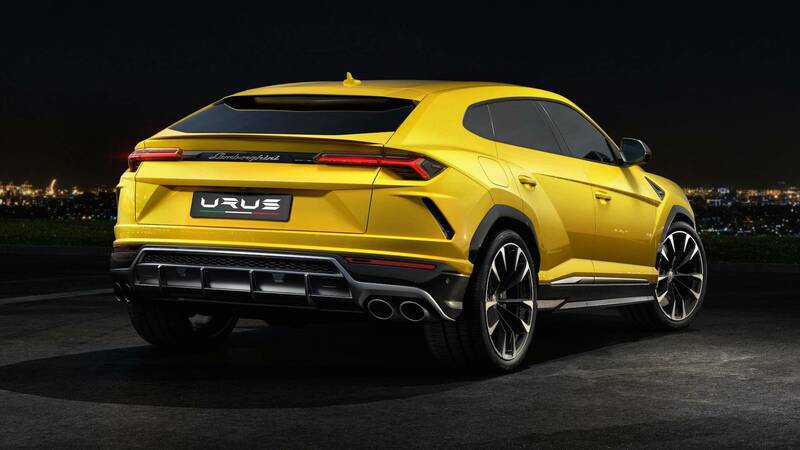 Indeed, the Urus will represent Lamborghini’s first turbocharged production car ever, and it will also be Sant’Agata Bolognese’s first electrified model as a plug-in hybrid variant will be launched in the second quarter of 2019. The regular version – if we can call it that – has already been confirmed to churn a meaty 650 horsepower from its V8 4.0-litre engine. The adjacent spy footage is showing the same prototype we caught on camera last month. 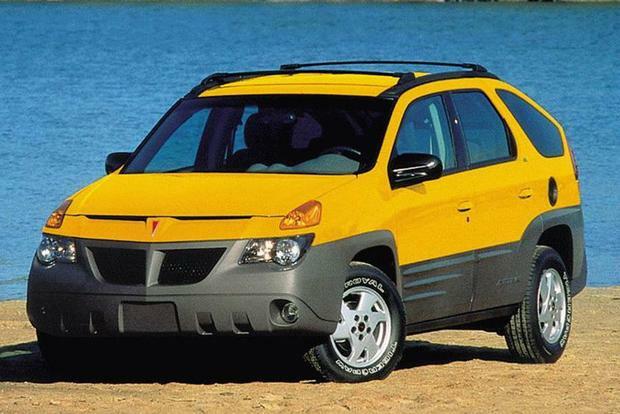 It continues to have full body camouflage, but even so it’s easy to notice the final production model won’t stray away too far from the styling of the showcar. It still has the same heavily sloped roofline and the menacing front with a pair of massive air vents, while the rear end with those beefy quad exhaust pipes screams performance. 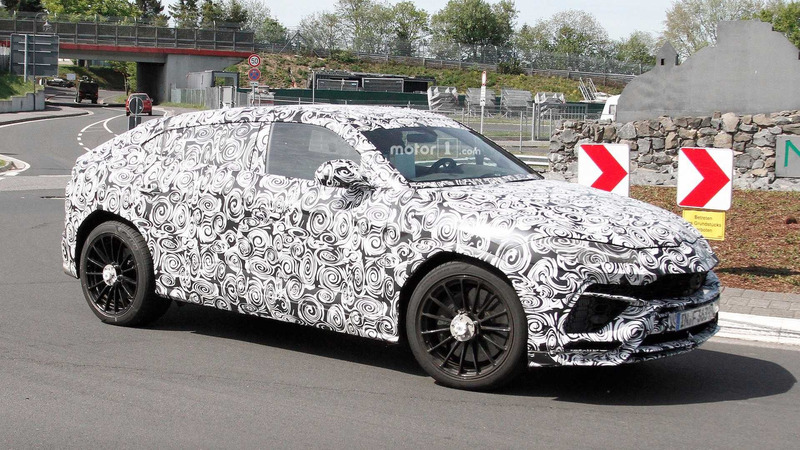 Lamborghini has made it clear it won’t go after the record for the fastest SUV around the Nürburgring. 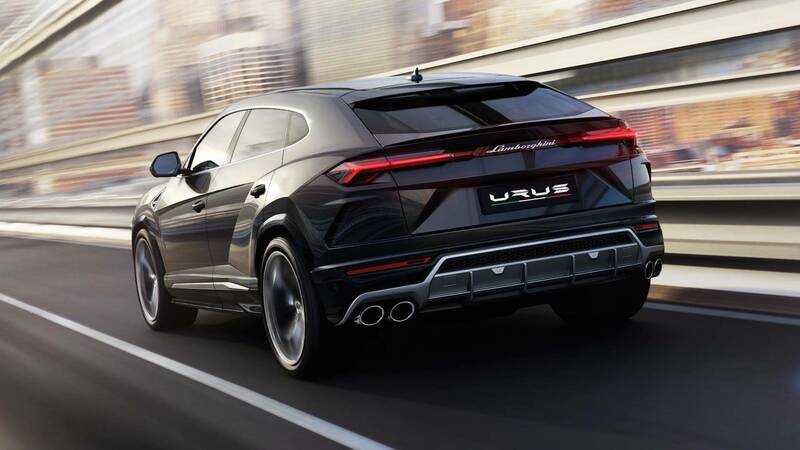 That being said, the Urus probably has the credentials to try and dethrone the Alfa Romeo Stelvio Quadrifoglio by doing a lap of the Green Hell in less than the 7 minutes and 59 seconds needed by the Italian high-performance model. Truth be told, Alfa hasn’t actually released footage yet to prove the performance of its very first SUV. 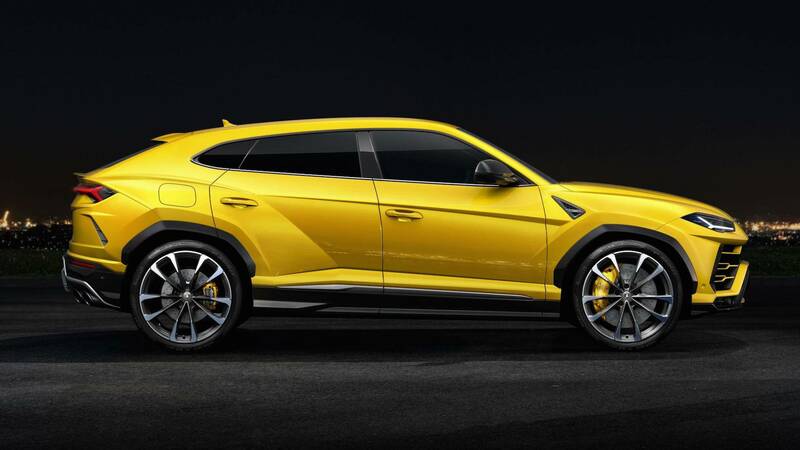 Even if the Urus won’t do a record-breaking attempt, the Volkswagen Group will probably try and claim the title considering there’s a new Porsche Cayenne en route and it has already been confirmed to get a crazy Turbo S E-Hybrid flagship. 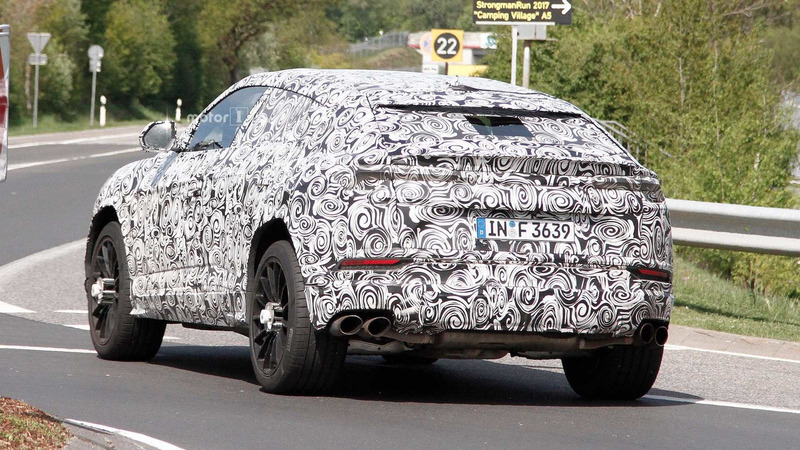 If it will get the exact same powertrain as the Panamera Turbo S E-Hybrid, it means the super SUV from Stuttgart will have even more power than the Urus: a monstrous 671 hp. 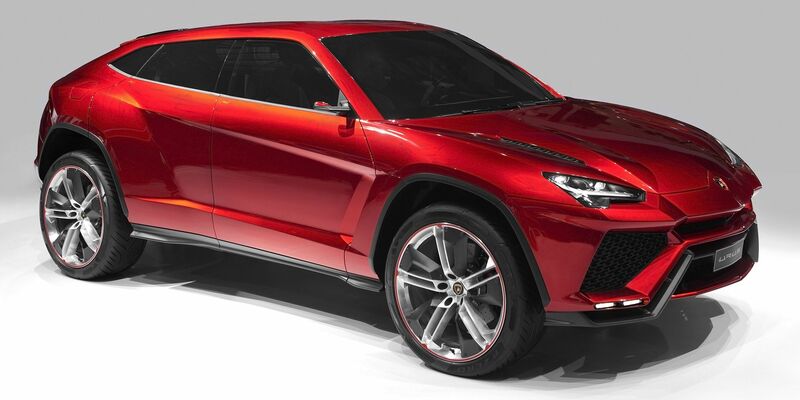 Meanwhile, the Lamborghini Urus is expected to debut in the latter half of the year. 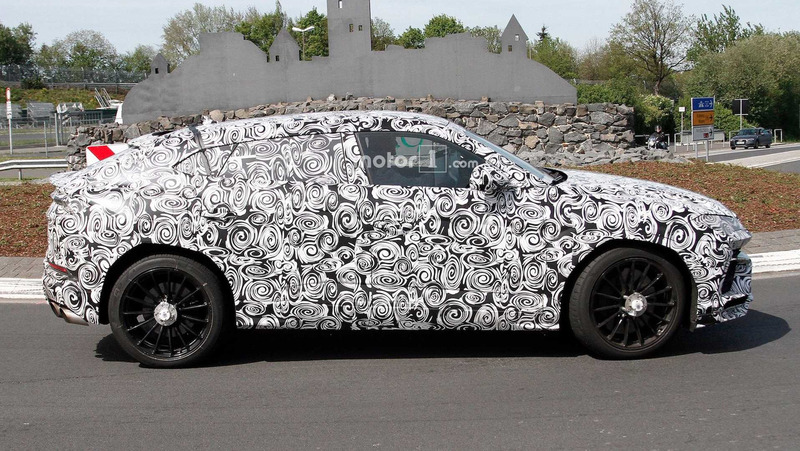 We might see it at the Frankfurt Motor Show in September or even sooner in an online reveal. 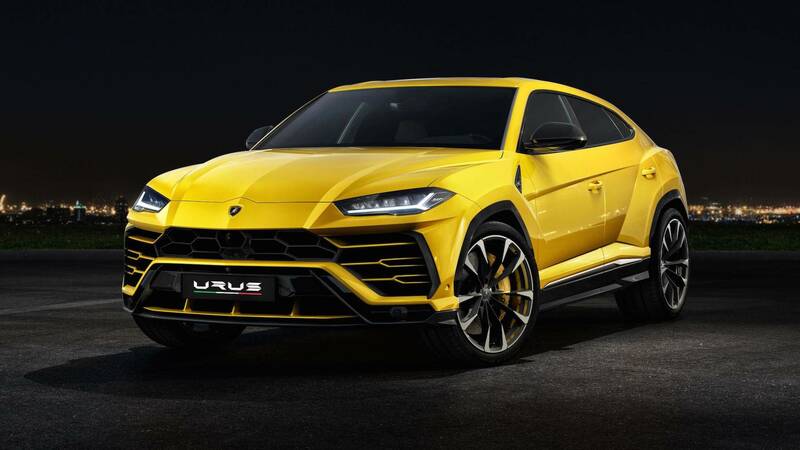 The long wait is over, Lamborghini has finally pulled the sheets off its new Urus SUV – and as expected, it’s a stunner. 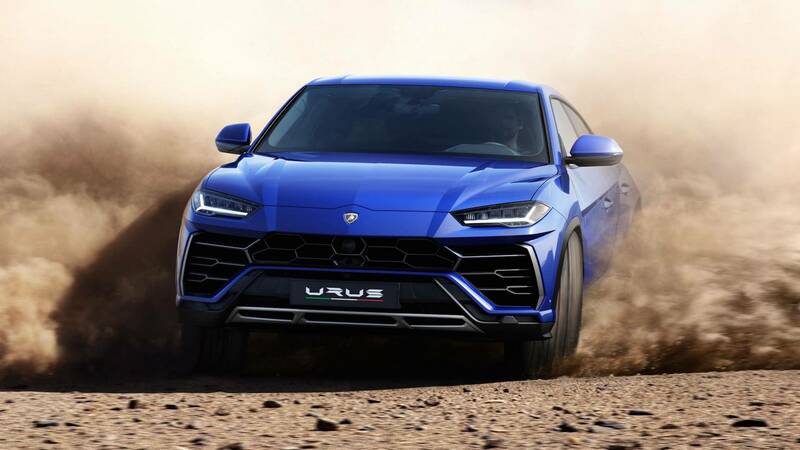 Drawing a number of similarities with the original concept that was introduced in 2012, the production Urus’s look is just as aggressive, if not more so. Standout features like a chiseled fascia, slim headlights, and colored accents in the grille give the Rambo Lambo's successor a unique look. That same signature aggression carries over to under the hood as well. 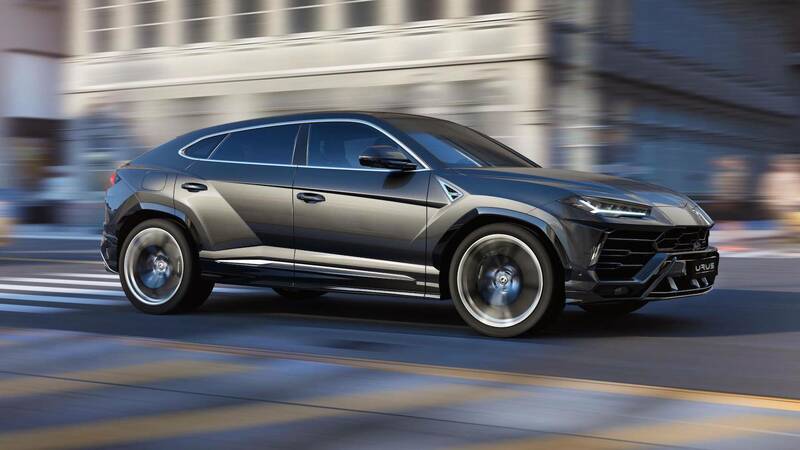 Powered by a 4.0-liter biturbo V8, the Urus pumps out a monstrous 650 horsepower (484 kilowatts) and 627 pound-feet (850 Newton-meters) of torque, all while returning a respectable 22.2 miles per gallon. The engine comes paired to an eight-speed ZF automatic transmission that benefits from a torque converter, a first for the Lamborghini brand. 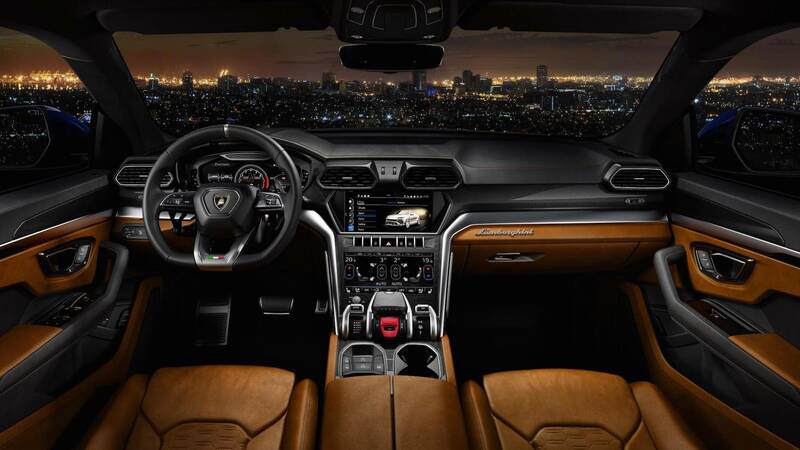 With standard all-wheel drive, and the Aventador S' borrowed rear-wheel steering, the Urus is able to sprint to 62 miles per hour (100 kilometers per hour) in just 3.59 seconds using launch control, and continue on to a top speed of 186 mph (300 kmh). The SUV rides on the same MLB platform as the Bentley Bentayga, Audi Q7, and Porsche Cayenne, so expectedly some cues do carry over. 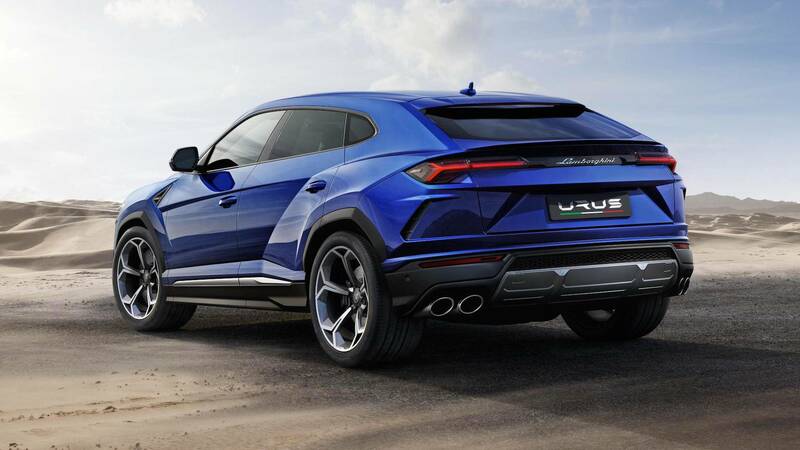 The Urus tips the scales at 4,750 pounds (2,154 kilograms), giving it impressive performance for such a hefty thing. It also comes with the "largest brakes in the world," massive 17.3-inch carbon ceramic rotors for the front axle paired with 10-piston calipers. A set of 21-inch alloys comes standard, but buyers can option 22- or 23-inch units wrapped in bespoke Pirelli P Zero Corsa tires. 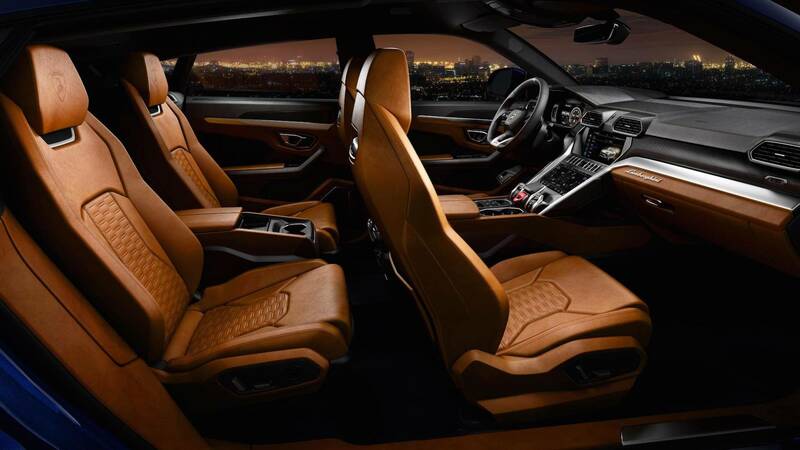 In the cabin the Urus features a center stack design and plenty of angular edges throughout. A similarly styled flat-bottom steering wheel and a red starter button carry over from the sports car range, while the shifter is located just forward the starter button with a mode selector next to it. As we’ve seen in previous videos, the Urus will have a digital instrument cluster, and a range of driving modes: Strada, Sport, Corsa, Sabbia (Sand), Terra (Off-Road), and Neve (Snow). 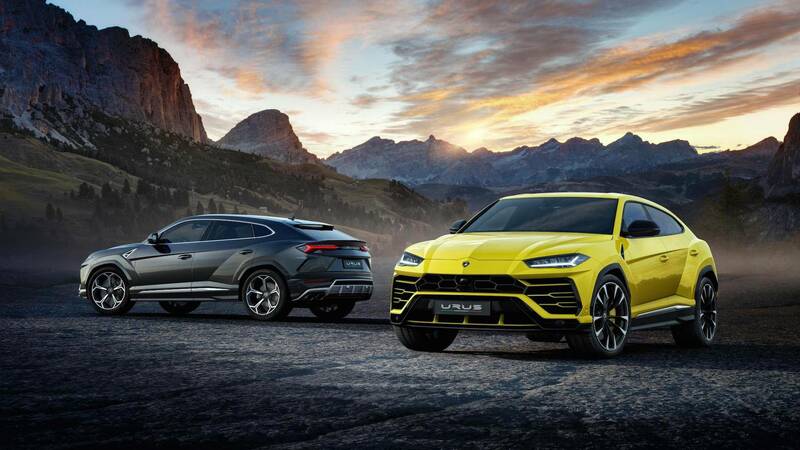 The Urus will be built at Lamborghini’s Sant'Agata Bolognese, Italy production facility, with early examples arriving in 2018. Pricing will start at around $200,000, and Lamborghini expects to move around 3,500 examples per year. The biturbocharged engine will be the only engine offered at launch, with a plug-in hybrid option coming in 2019. Haha beat me to it! Will be interesting to see what the depreciation will be on these. That red one is the original concept version, versus the production version in yellow. It does stay fairly true to the concept but seems to have too many details in the production version, very angular like the Toyota and Lexus SUVs. If I was in this market I would personally be looking at a Range Rover still if off roading was necessary or an RS6 for space and speed.